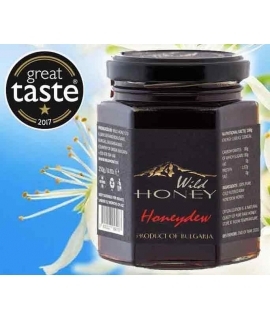 We are proud to offer you a 250g jar of finest crystalised set pure raw Bulgarian wildflower honey made by artisan producers Wild Honey Ltd., artisan raw honey producers making limited quantities of this exceptional product. 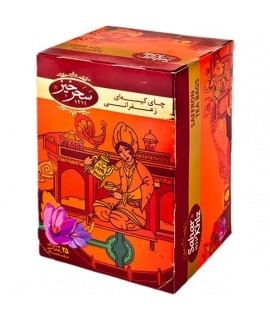 The color is golden orange and crystalization happens naturally as with all proper raw honey. 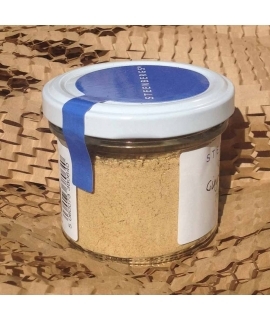 Raw honey contains bee pollen, natural enzymes and amino acids present only in pure raw honey. 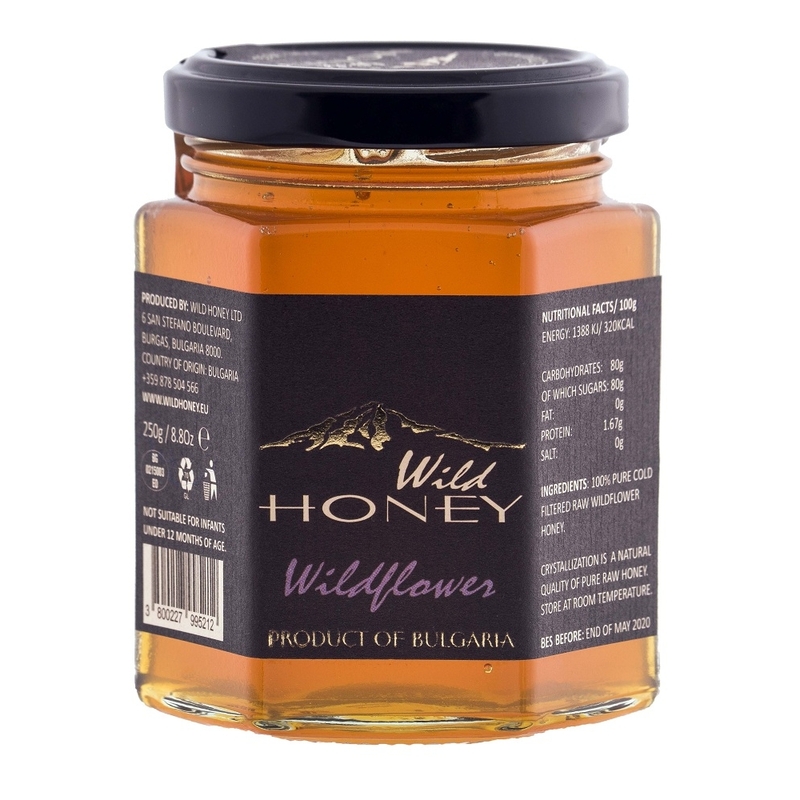 Made without any pesticides, herbicides, toxins, pollutants and the Wild Honey bee hives are artisan cared for and use no artificial chemicals in order to ensure that the very purest honey is produced, it is simply collected, sieved to remove any wax and bits and then homogonized and jarred, it is not however pasteurized, so this means the natural beneficial chemicals nature produced are not destroyed by excessive heating in production. 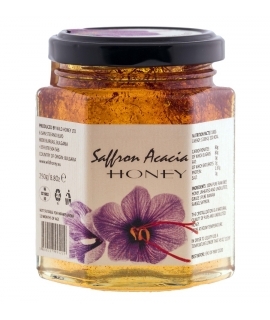 Also in the range is saffron honey. 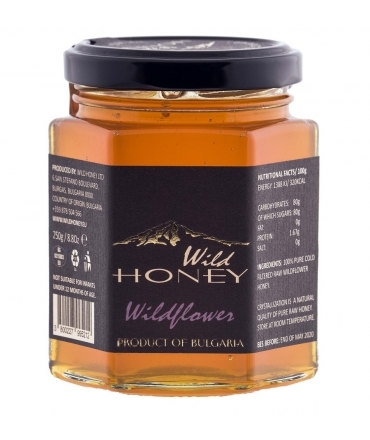 this new brand is amazing, i love it it is the finest honey i have sampled yet, recommended ! top honey indeed a delight.